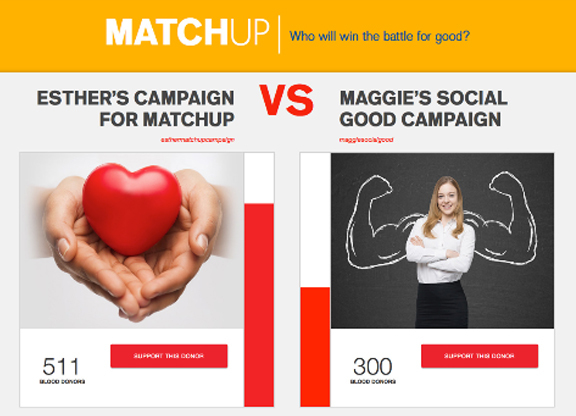 Celebrate National Blood Donor Month! The Red Cross has to collect about 300 blood donations every day to have enough blood to help patients in more than 30 hospitals and transfusion centers throughout the San Francisco Bay Area. That’s a lot of patients in need and all of us, coming together, can help ensure they receive the life saving blood they deserve to live a long and happy life. 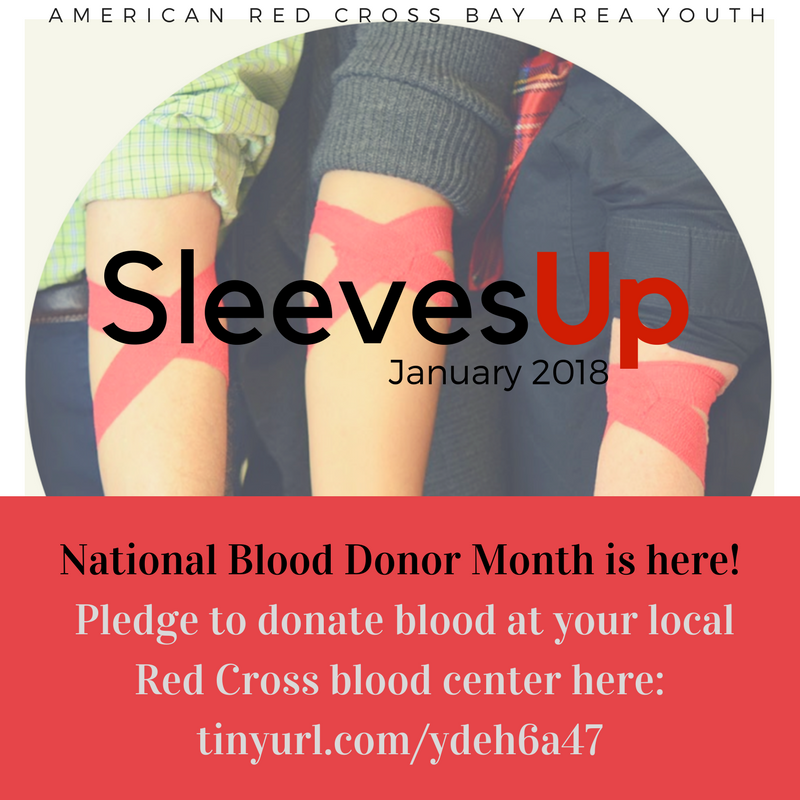 So SleevesUp for the Red Cross Bay Area Youth Chapter and make the pledge to donate blood at your local Red Cross blood center!